suffering from the disease of addiction. For the ones still sick and suffering we ask HIGHER BROTHER to wrap his hands around you.! Just remember there is hope and you just have to have FAITH with an open mind and the willingness.! 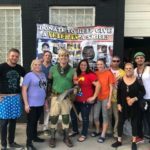 Almost 9m ago I didnt think so my self, with a outstanding team at One Step at a Time I learned one day at a time as long has I had an open mind and the willingness that there was hope and I just had to keep the faith that the cycle of ADDICTION could be broke with my hard work.! 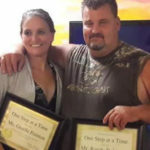 One Step at a Time helped me build a sober foundation for living. The team at One Step reminded me daily that I was worth it and to take one day at a time. They help me learn the tools I was given for a sober life. And with my hard work and keeping the willingness with an open mind and keep hope in faith I countine today to live sober.! I have gained my CHILDREN back from the state. I have reunited with some family that I hadent spoke with in 10 years. I have gained a great job holding a managers position. Me and my boyfriend of 15 years are doing things together other than chaceing the high. (due in time could be soon there is a surprise that is over do). 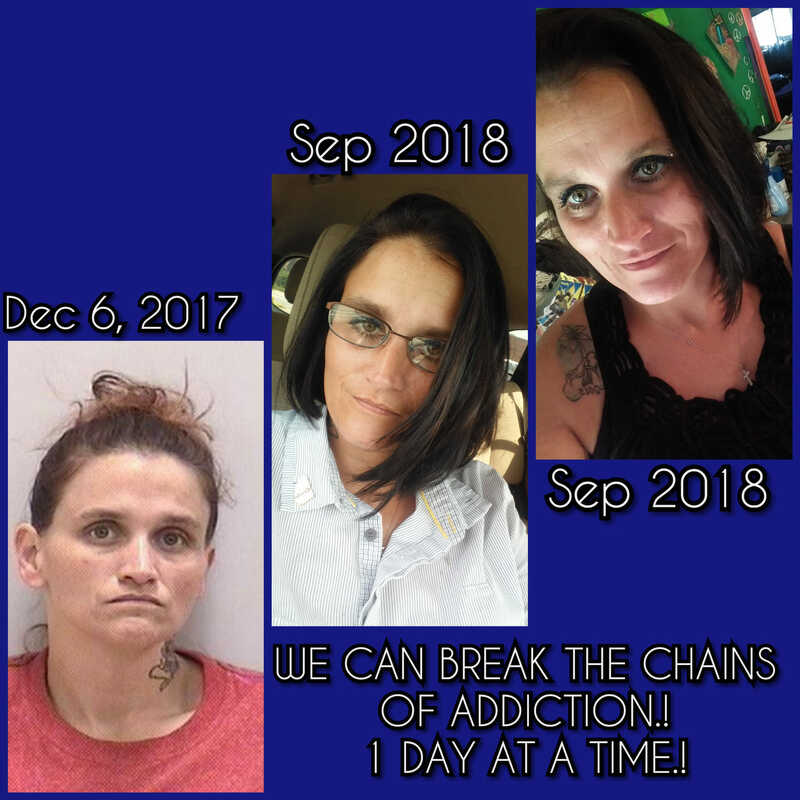 And today I AM THANKFUL FOR MY SOBRIETY and everbody that helped me break the chains of my ADDICTION.! And thankful for my outstanding support team that I have today to help me carry on in my foundation of a sober life of living. !